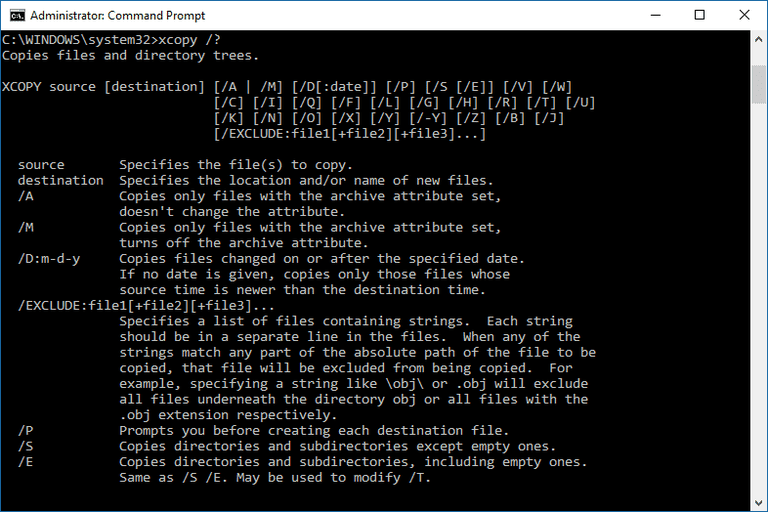 You can easily copy files from one directory to another. 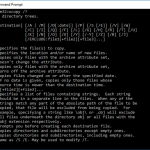 You can easily create cmd-file with the command XCOPY and it's keys and make copies of files. /K - Copies attributes. Typically, Xcopy resets read-only attributes.